The Single Remote Control Solution for Gated Communities . The LiftMaster® 2-Button Learning Remote Control (892LT) and 4-Button Learning Remote Control (894LT) deliver best-in-class performance and security. 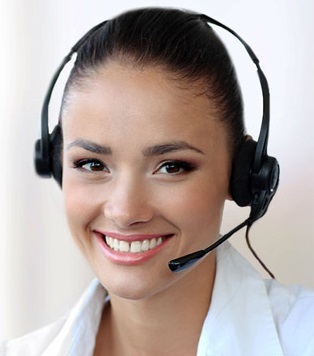 They are designed specifically to offer a single remote control solution for gated communities, allowing the resident homeowner to operate their personal LiftMaster Garage Door Opener as well as their community gate entrance. 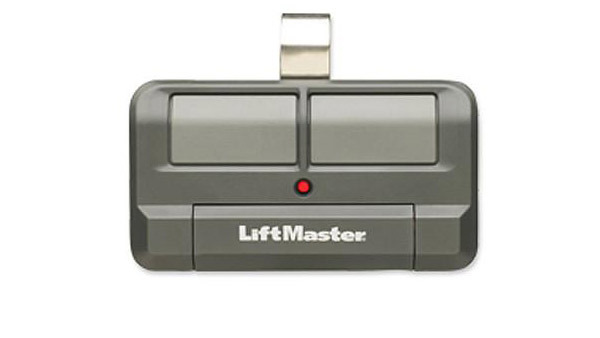 Both models are are easy to program and fully compatible with LiftMaster Security+ 2.0® and Security+® Garage Door Openers, Gate Operators, Commercial Door Operators and Commercial Receivers.